MOVE IN READY! 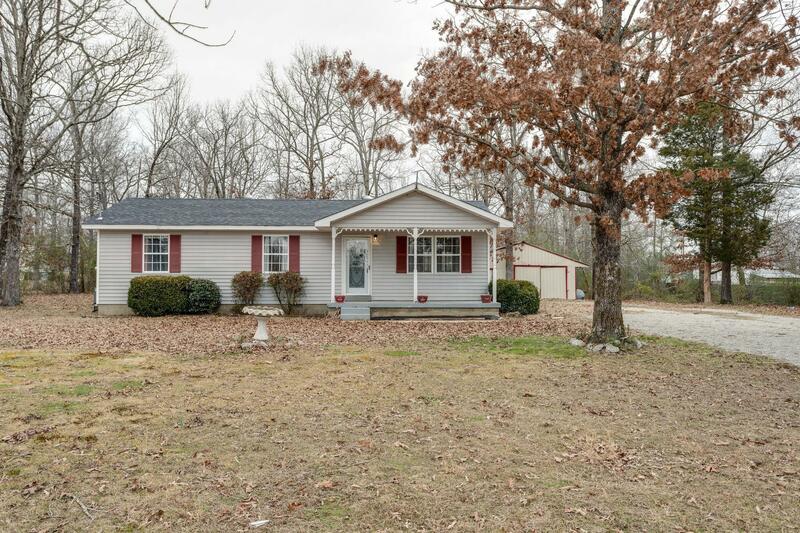 This lovely home has new bathroom vanity, new toilet and water heater. New engineered hardwood just installed and fresh new paint. Roof 1 yr old, central 1 yr old. Eat in kitchen with antiqued cabinets. Open floor plan. Bathrooms floors have updated title. Half bath in master. 24x30 outdoor storage shed has concrete floor. Call showing Center for appointment.